Basics that must be covered for new websites. 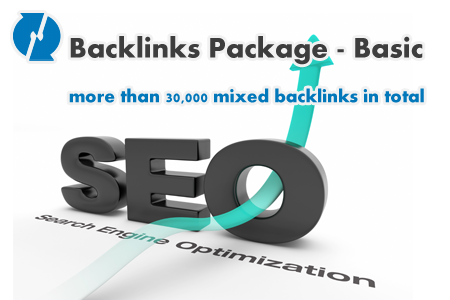 Our Backlinks Packages are strategically designed and proven to help you to build your online business, to generate more leads, sales and traffic. If you want to dominate the niche and have top positions in Google then make your order now. This SEO Package is a must-have when it comes to establishing a new website in a marketplace. These items are the absolute basics that must be covered in order to rank on search engines. 500 High Page Rank Dofollow backlinks. 150 PR 5-8 social backlinks. 300 high page rankwiki backlinks.